Due to its durability and flexibility, there are countless products made with leather on the market. Leather products range from wallets to furniture, clothes, car seats and tools. Despite its durability, if leather is not conditioned, it can harden, become brittle and crack. Soften leather with olive oil. The good news is that you can use olive oil to soften leather and protect your investment without the use of harsh chemicals. If you own a leather item that needs reconditioning, you want to use olive oil correctly to soften the leather. 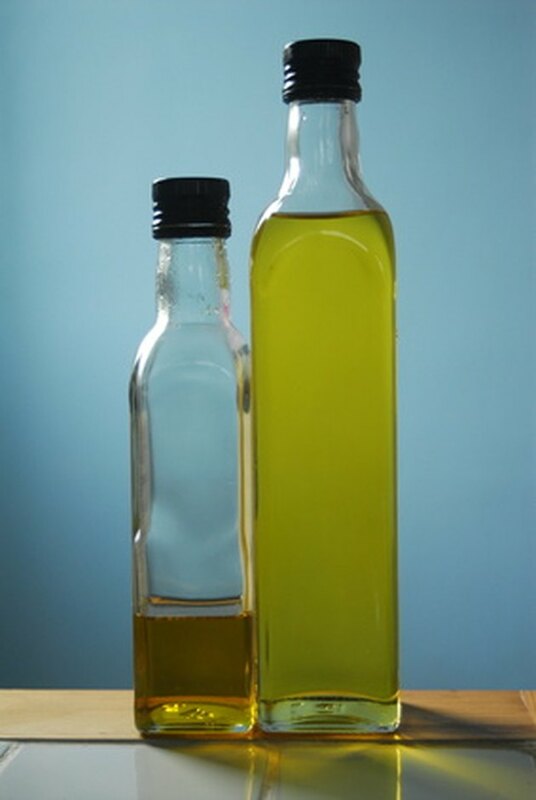 Pour a generous amount of olive oil on the area that needs conditioning. Work the oil into the leather with your fingers. If it’s a large area, use a rag, but you need to use a more generous amount of oil since the rag will absorb some of the oil. If possible, bend the piece of leather to open up the pores and allow the oil to penetrate. Allow the oil set for about 45 minutes. Wipe off all excess oil with a clean rag. Make your own leather cleaning solution. Fill a gallon jug half way with water, add 3 and 1/3 cups of olive oil, 50 drops of your favorite essential oil for fragrance, 1/3 cup castile soap and 10 drops of grapefruit seed extract. Shake well and fill a small spray bottle with the solution. Save the rest for future use. Maintain your leather items to keep them looking new. Spray your homemade solution on the leather item. Rub in the solution with a clean rag and then wipe it off. The leather will remain supple and soft. 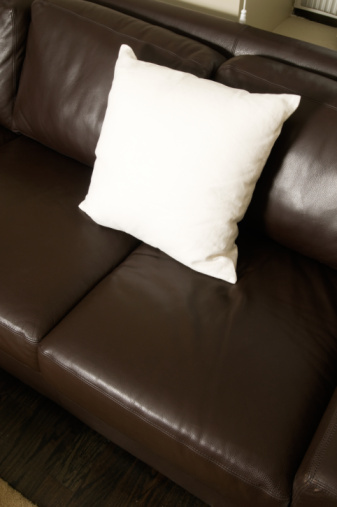 Clean your leather furniture or other items once a month with the spray solution.